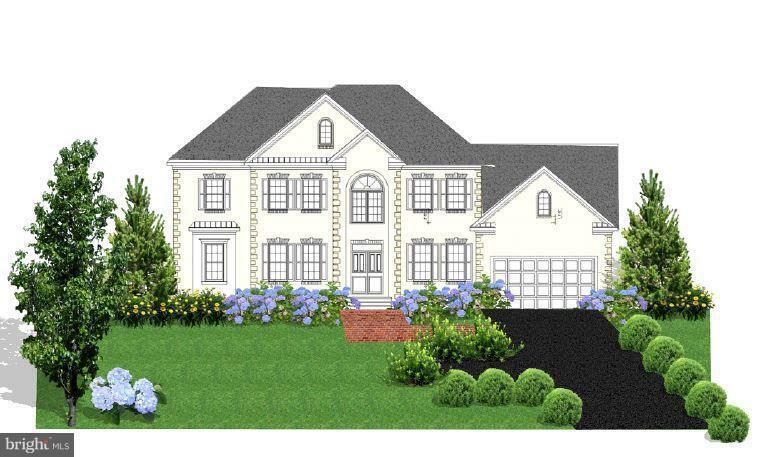 Grand Custom Home to be built by Greater Washington Home LLC. Over 9, 500 total sqft. of luxury living on 0.55 acres offlat level lot, near Seven Corners. Three finished levels, 5 BR 5 FBa 2 HBa, Second Master Bedroom on main level. Dream chef kitchen with everything you need! Home Theatre, Exercise Room, Office. Built with highest workmanship and most exquisite selections of building materials. Directions: From Falls Church and Seven Corners, take Sleepy Hollow Rd towards Columbia Pike. Go past Sleepy Ridge Rd, your new home is the 3rd lot on the right hand side.